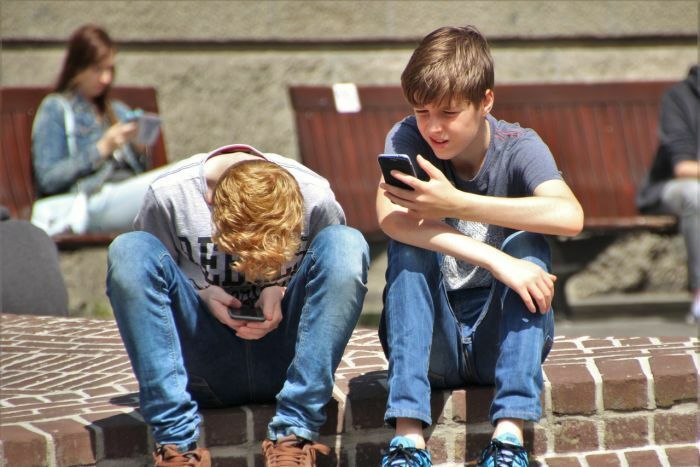 When it comes to educating your children and teens about the risks posed by technology, how do you strike the right balance between safety, education and empowerment? Susan McLean is an author and former Victorian police officer, who has been working in cyber security for 27 years. She regularly speaks with primary and high school students about online safety, grooming and cyber bullying. She’s just updated her book on these issues: Sexts, Texts & Selfies. She speaks to Life Matters, alongside Dr Michael Slater, criminologist at Western Sydney University, who has conducted research and focus groups with young people around technology-facilitated abuse and cyber security education.